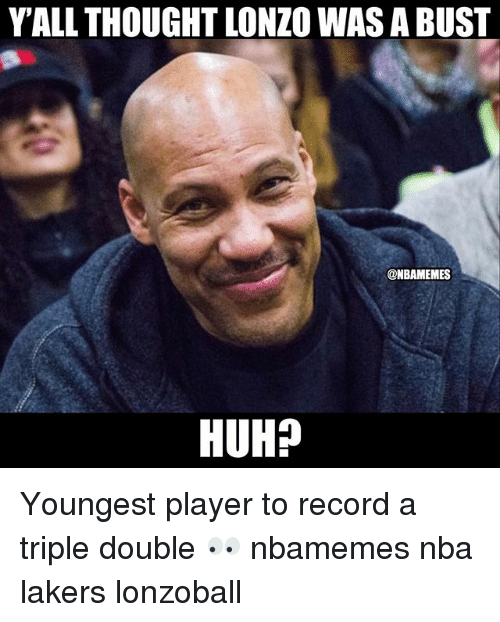 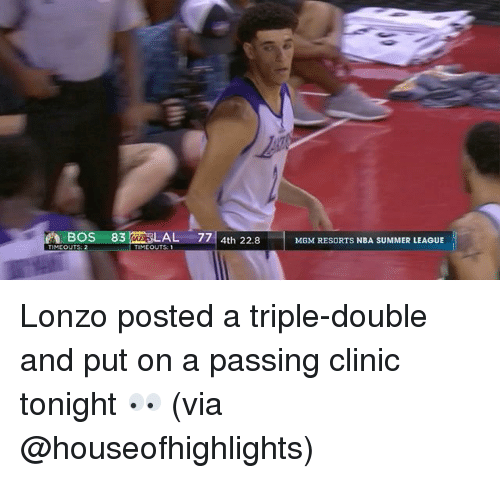 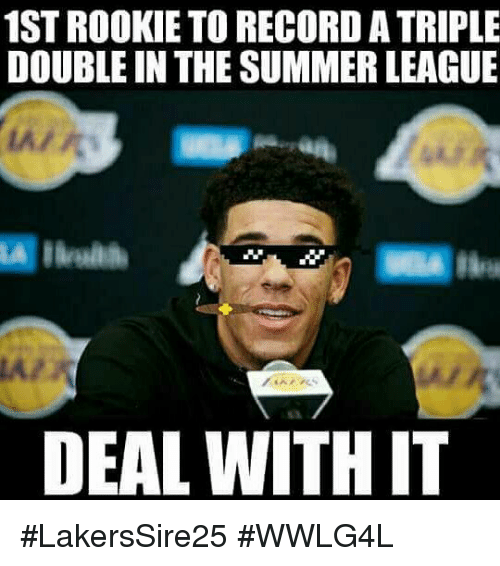 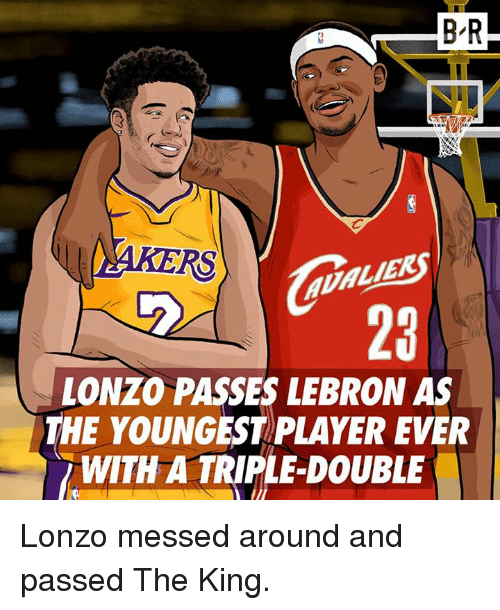 Lebron, Player, and King: B-R RS LIEK 23 LONZO PASSES LEBRON AS THE YOUNGEST PLAYER EVER WITH A TRIPLE-DOUBLE Lonzo messed around and passed The King. 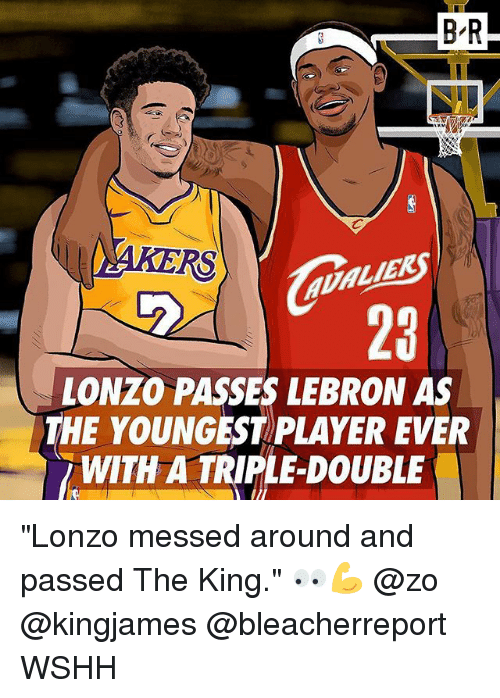 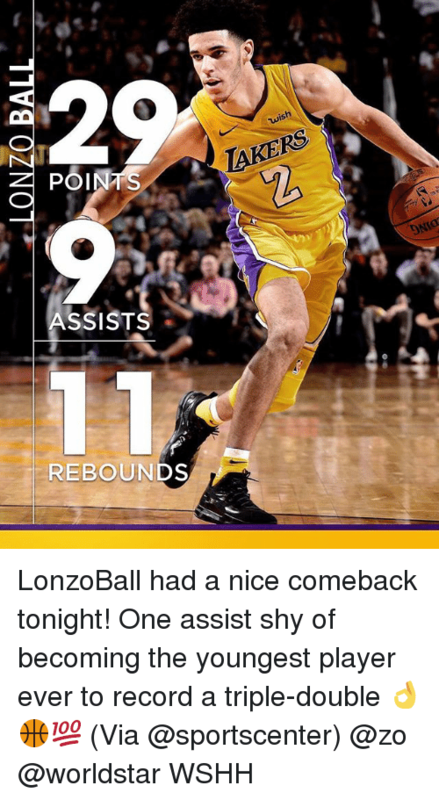 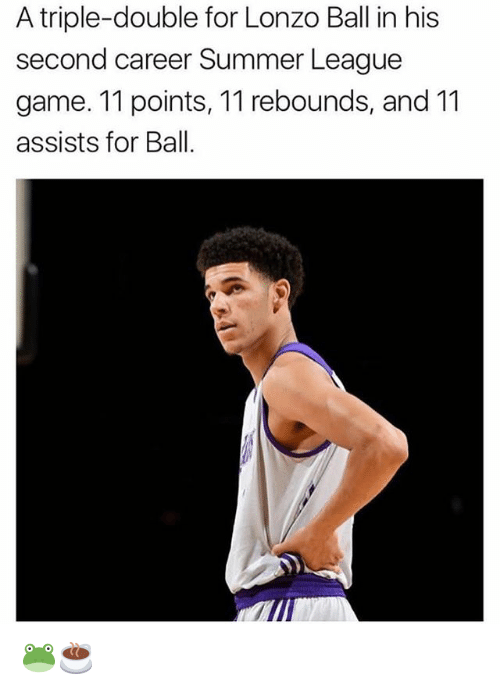 Lonzo messed around and passed The King. 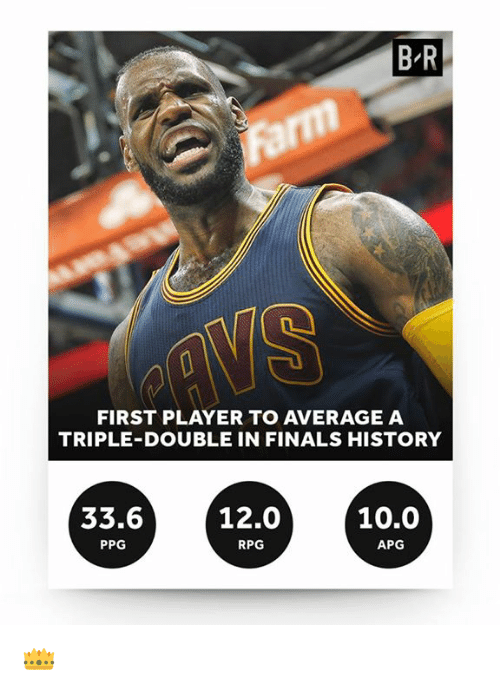 Finals, Kyrie Irving, and LeBron James: LA TO AVERAGE A TRIPLE-DOUBLE IN THE FREAKING FINALS, MAN, ADD THAT TO THE LEBRON LONG LIST THAT EVERYONE KEEPS FORGETTING S KYRIE IRVING ON LEBRON JAMES BR Kyrie won't forget LeBron's Finals performance. 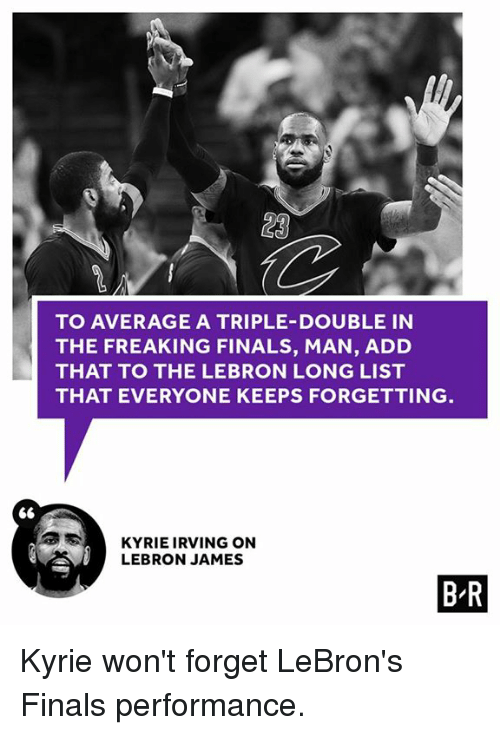 Kyrie won't forget LeBron's Finals performance. 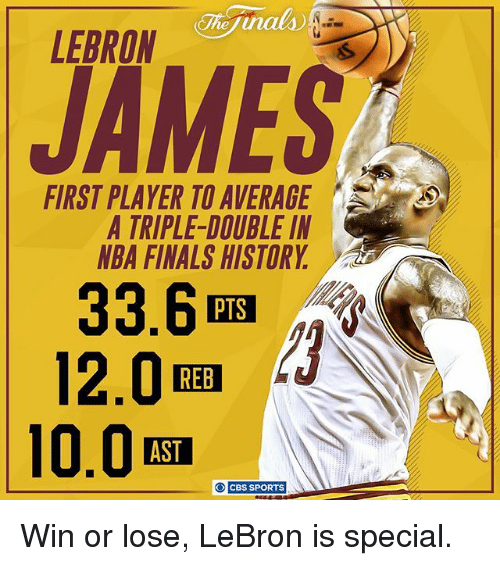 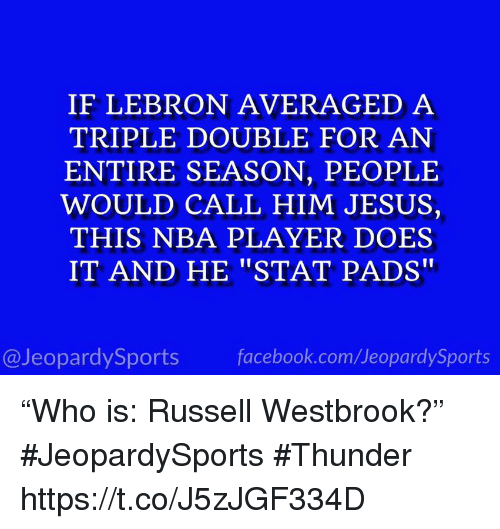 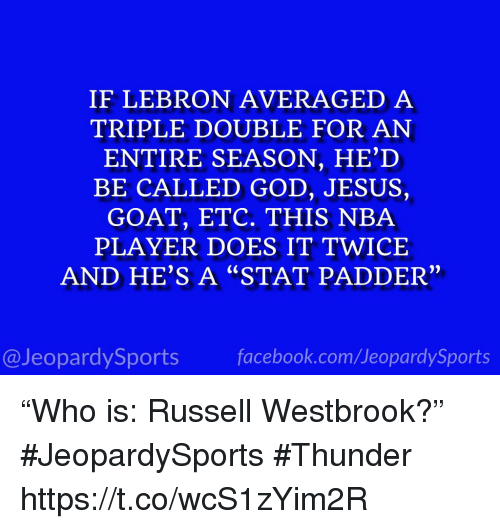 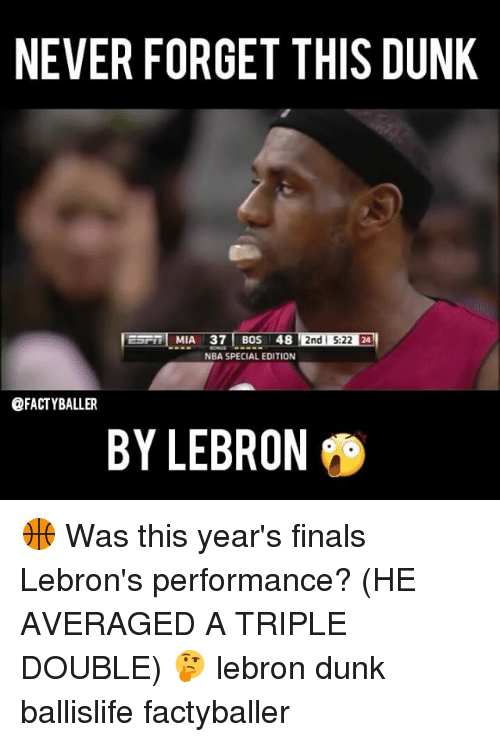 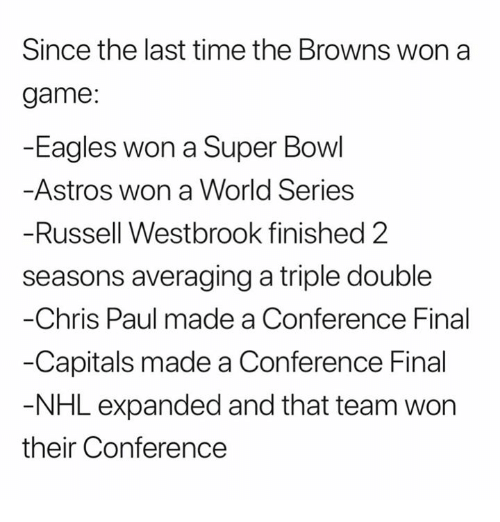 Finals, LeBron James, and Memes: LEBRON JAMES FIRST PLAYER TO AVERAGE A TRIPLE-DOUBLE IN NBA FINALS HISTORY 33.6 12.0 REB CBS SPORTS Win or lose, LeBron is special. 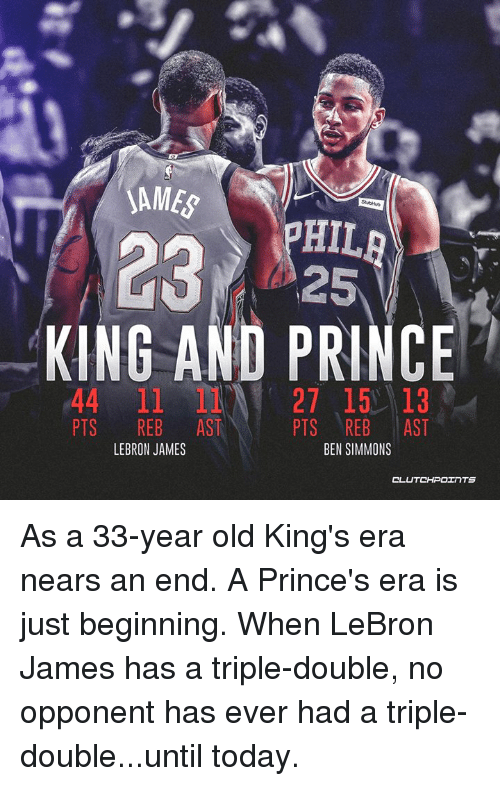 Win or lose, LeBron is special. 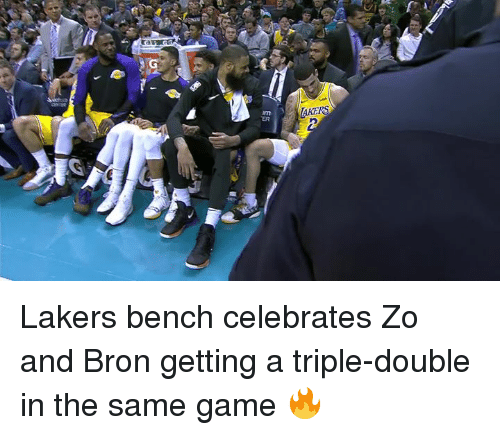 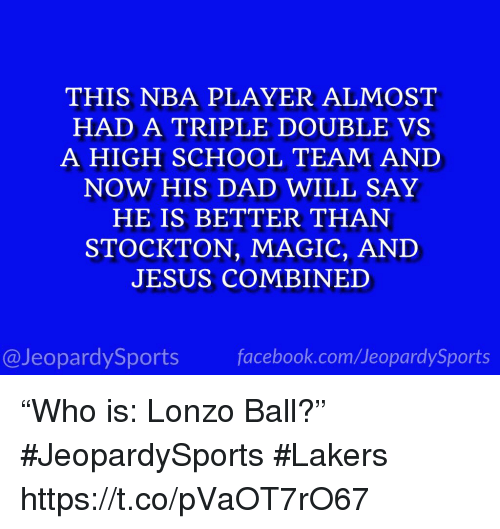 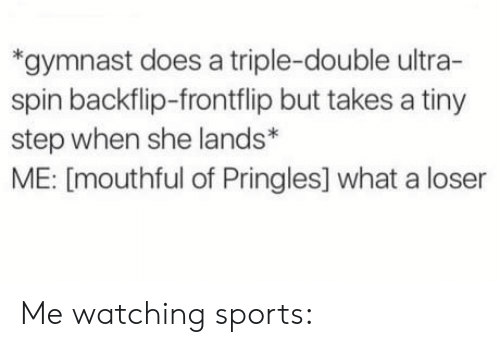 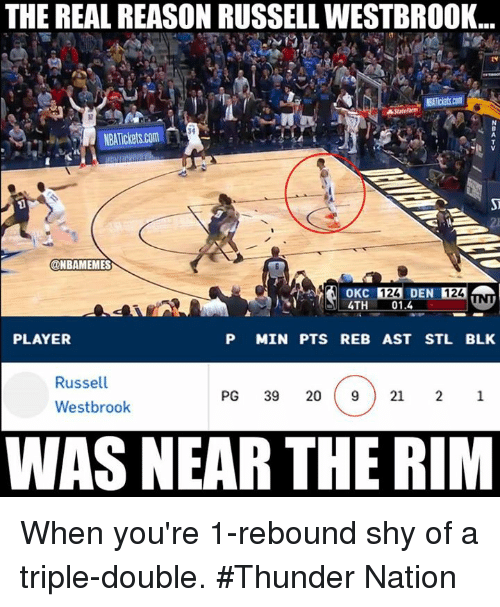 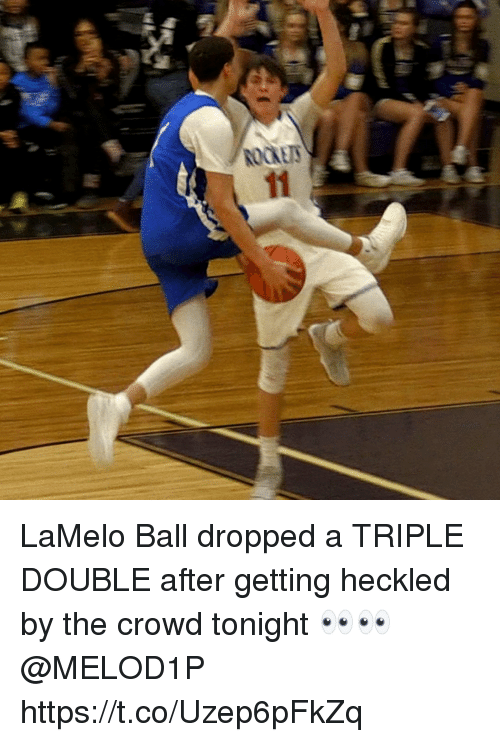 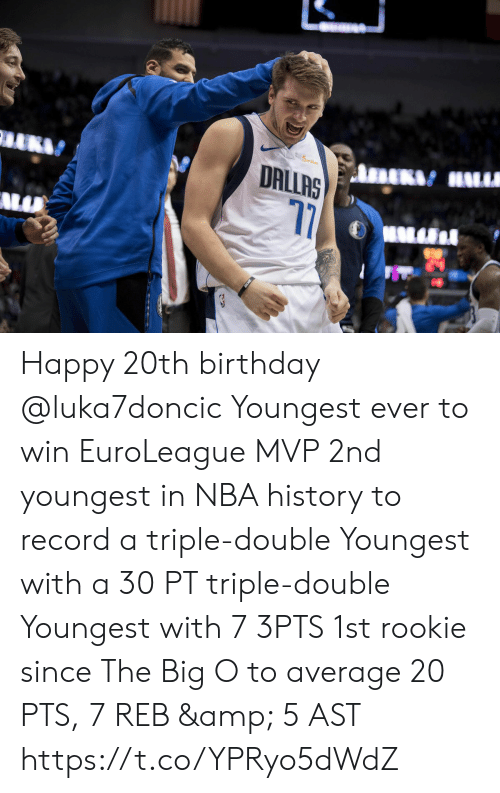 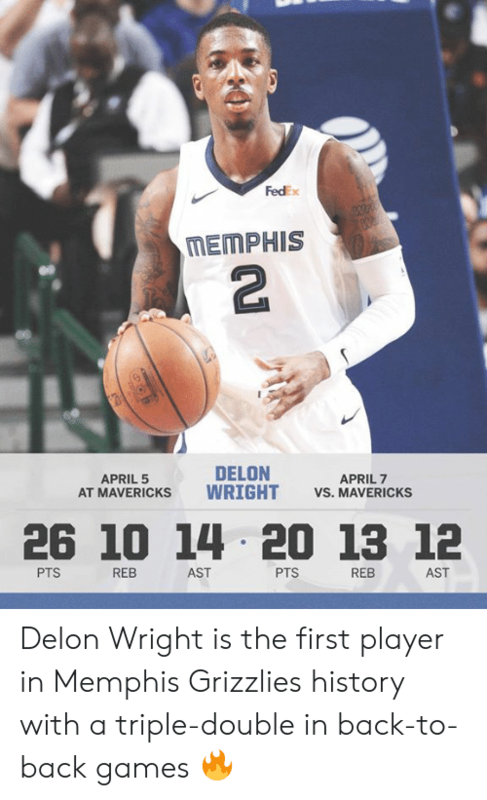 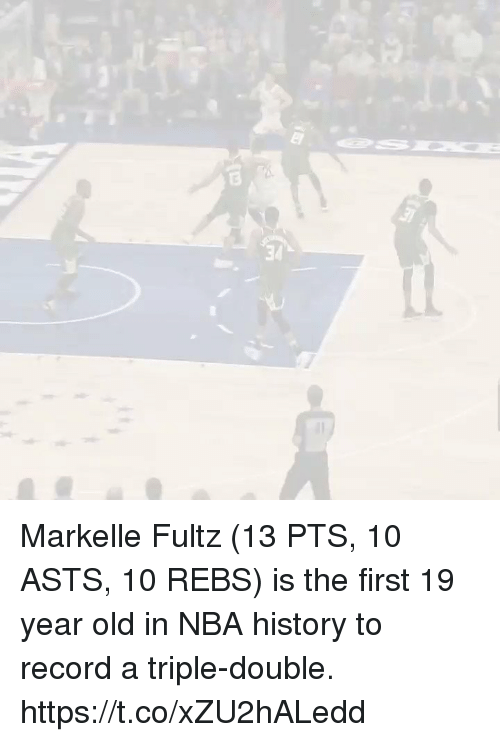 Draymond Green, Golden State Warriors, and Memes: WARRIORS RECORD WHEN GREEN RECORDS TRIPLE DOUBLE REG SEASON AND PLAY OFFS The Golden State Warriors have NEVER lost a game when Draymond Green gets a triple-double. 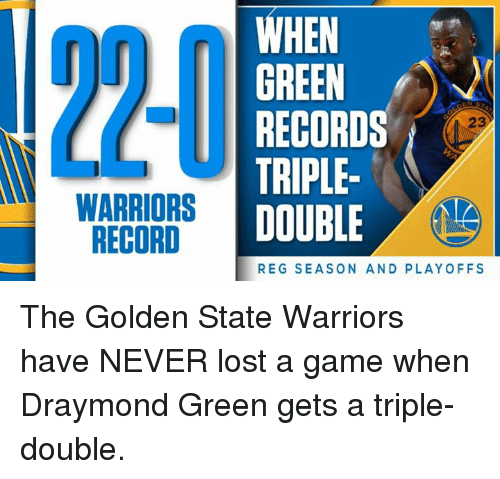 The Golden State Warriors have NEVER lost a game when Draymond Green gets a triple-double. 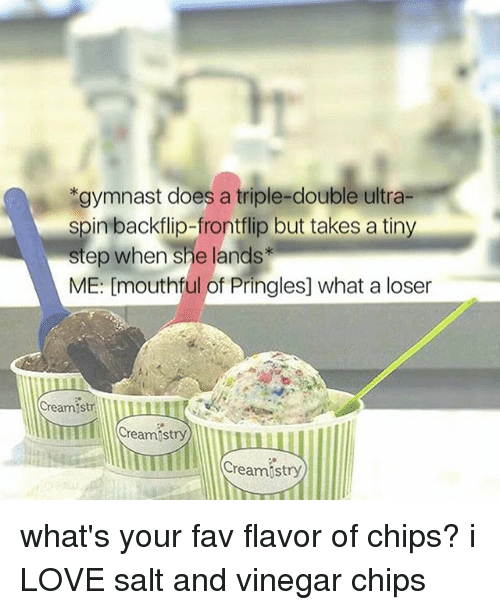 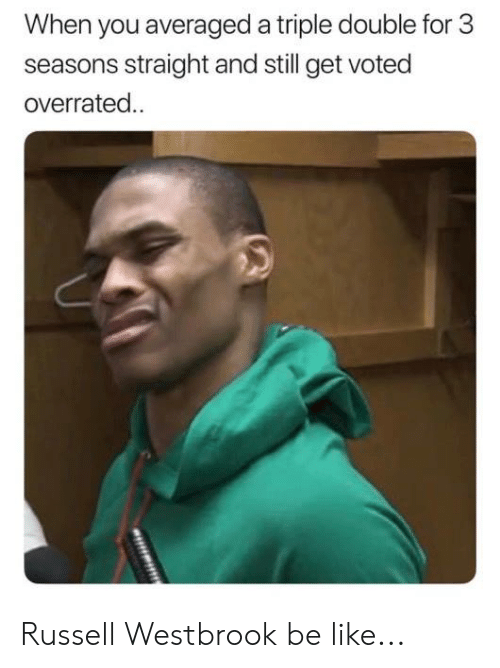 Memes, 🤖, and Got: PLAY J. 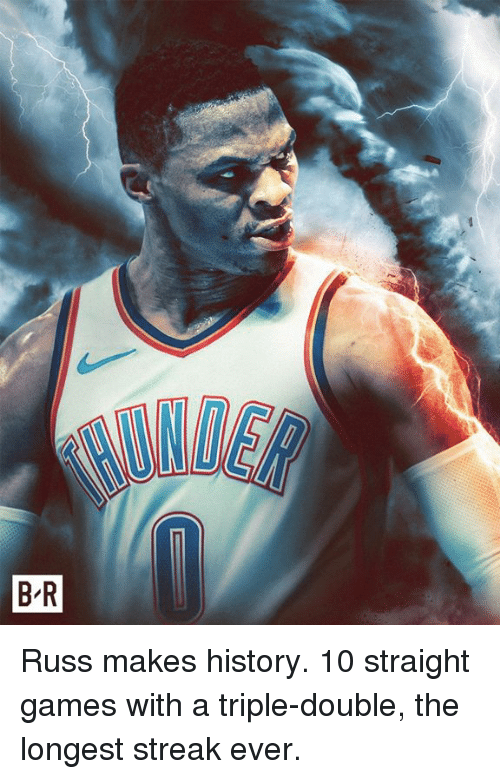 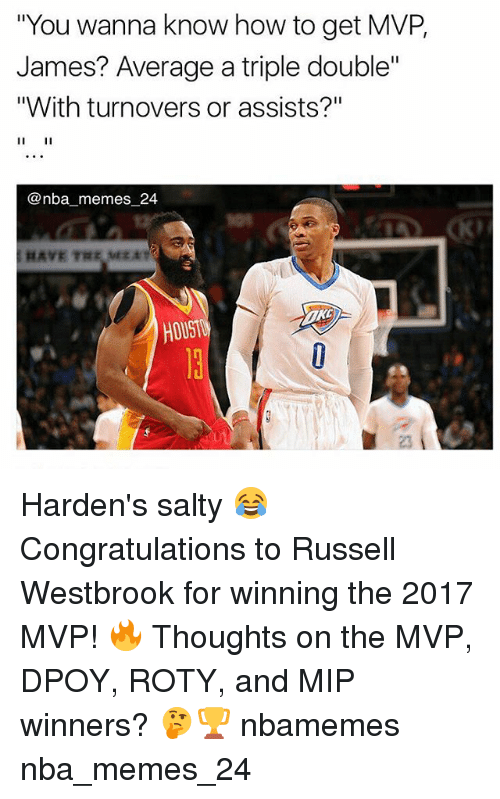 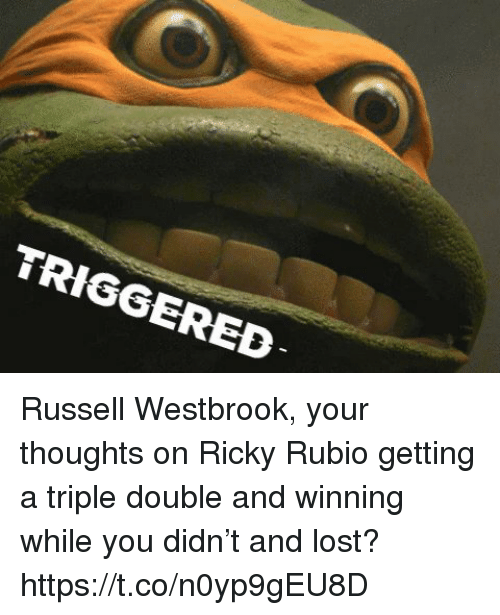 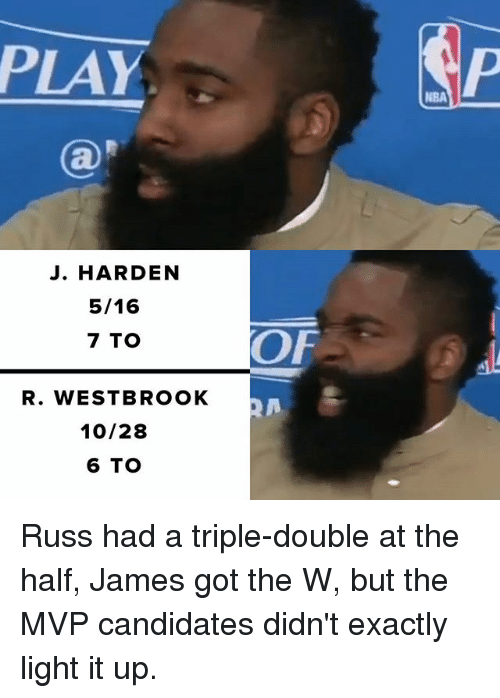 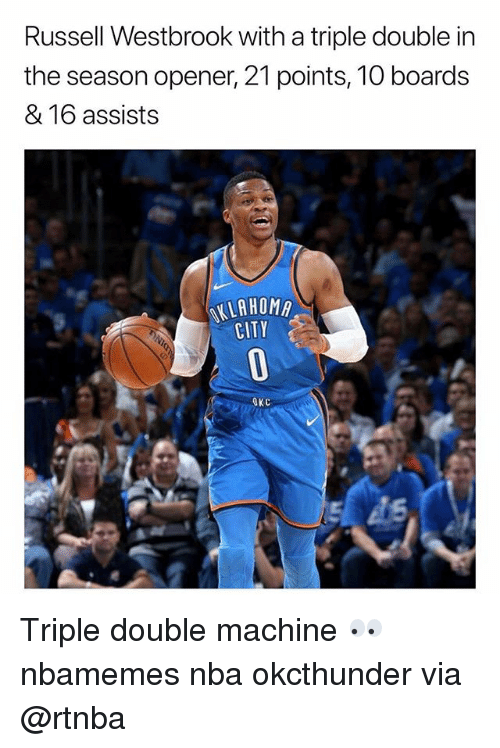 HARDEN 5/16 7 TO R. WESTBROOK 10/28 6 TO OF Russ had a triple-double at the half, James got the W, but the MVP candidates didn't exactly light it up. 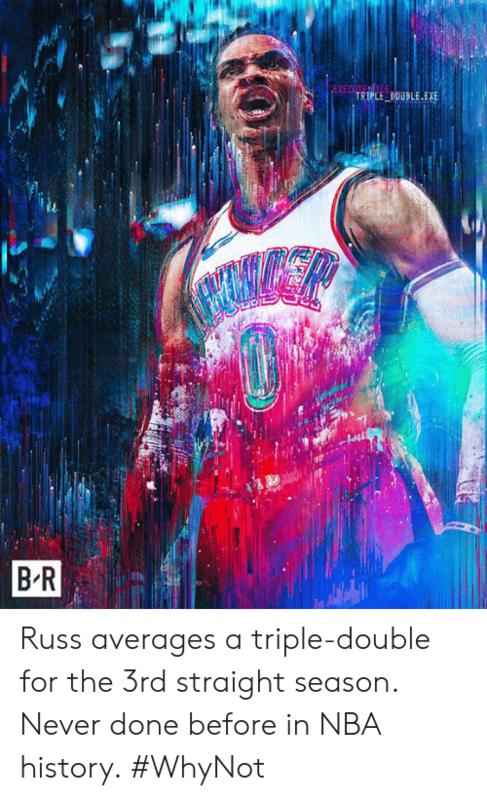 Russ had a triple-double at the half, James got the W, but the MVP candidates didn't exactly light it up. 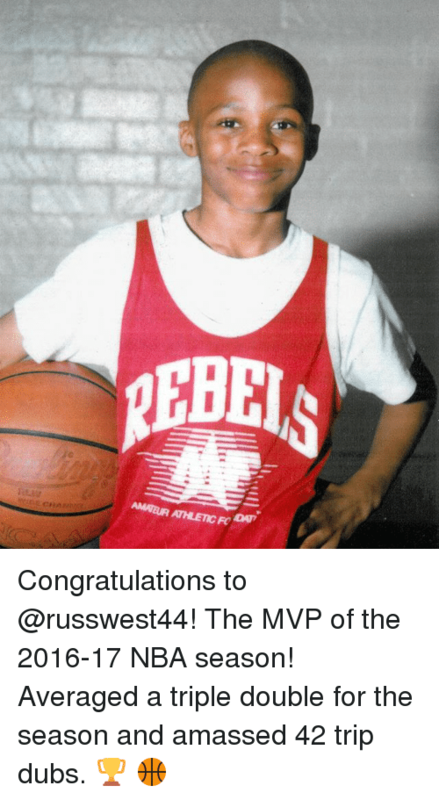 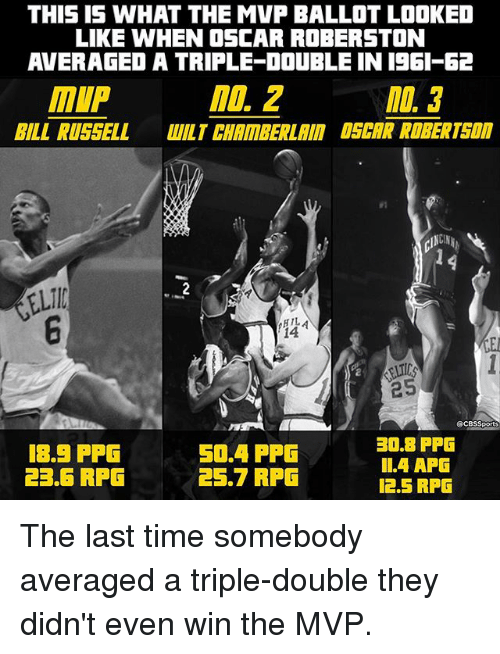 Memes, Cbssports, and Time: THIS IS WHAT THE MVP BALLOT LOOKED LIKE WHEN OSCAR ROBERSTON AVERAGED A TRIPLE DOUBLE IN 1961 62 MOL 2 MIP BILL RUSSELL WILT CHAMBERLAIN DSCAR ROBERT 14 25 @CBSSports 30.8 PPG 18.5 PPG 50.4 PPG II.4 APG 23.6 RFG 25.7 RPG 12.5 RPG The last time somebody averaged a triple-double they didn't even win the MVP. 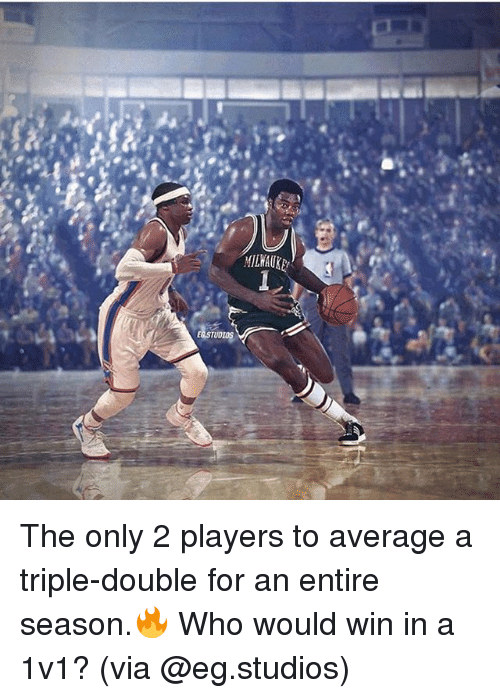 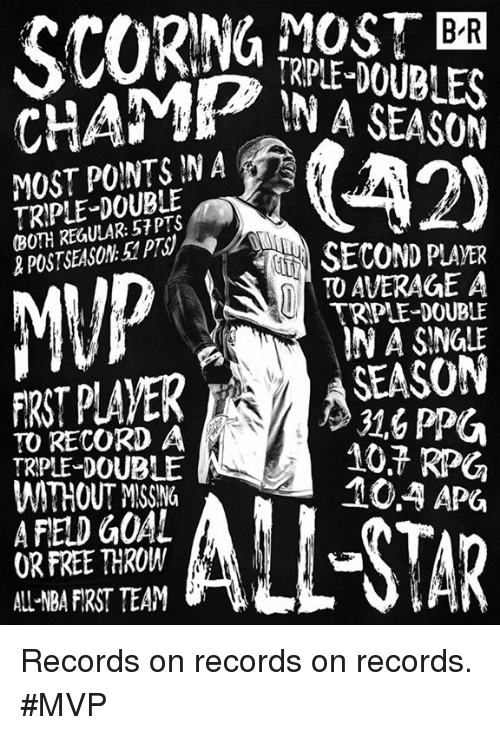 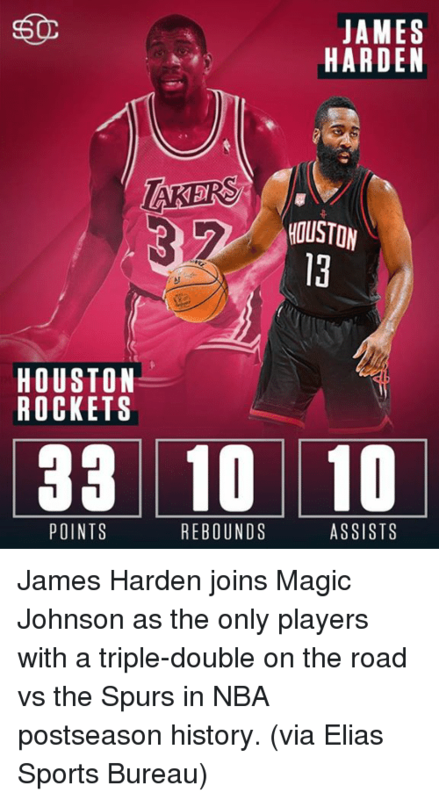 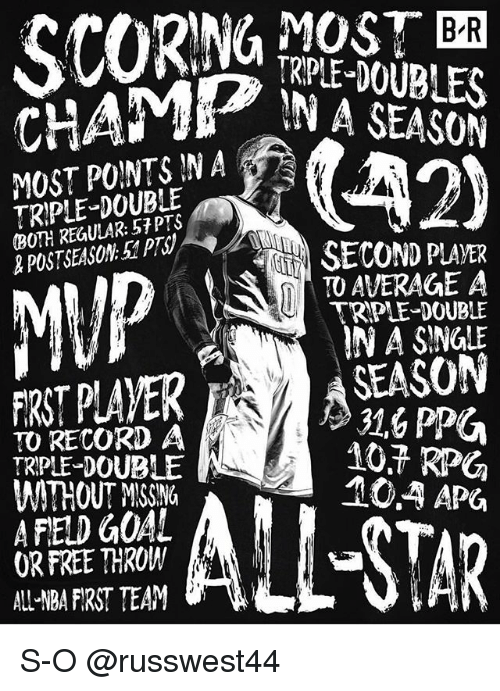 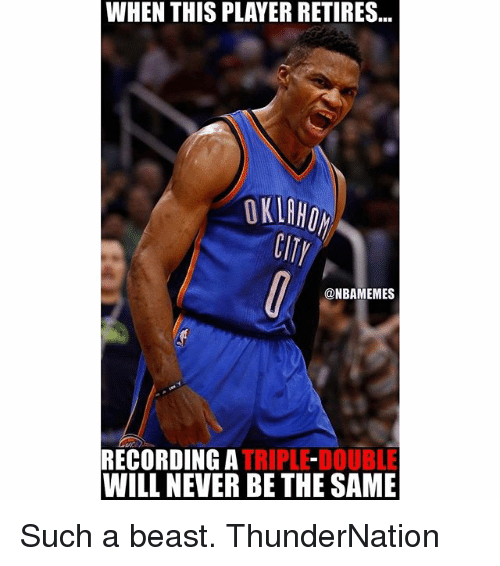 The last time somebody averaged a triple-double they didn't even win the MVP.